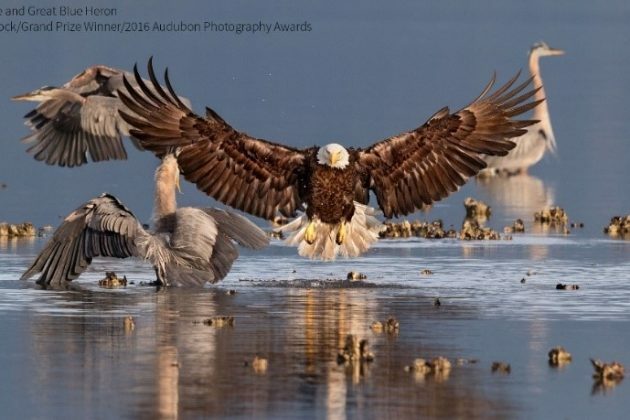 The Audubon Society of Northern Virginia will be displaying the Audubon’s top photos of 2016 beginning this weekend at the Walker Nature Center in Reston (1145o Glade Drive). 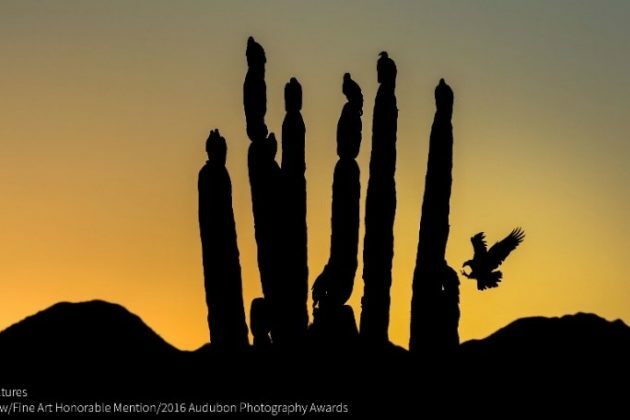 The top nine photos of the year were chosen from more than 7,000 submissions to the Audubon Photography Awards by about 1,700 photographers. The exhibit also includes three honorable-mention winners, for a total of 12 photos. Criteria included technical quality, originality and artistic merit. 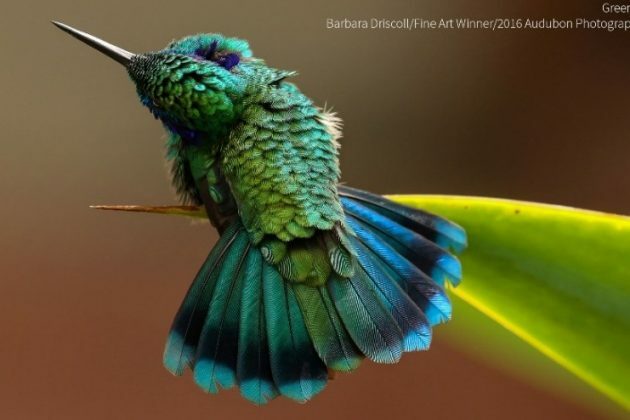 The photos cover a range of bird species and geographic locations. An open house for the exhibit is scheduled for 1-3 p.m. Sunday at the nature center, with the photos to be on display until Feb. 14. 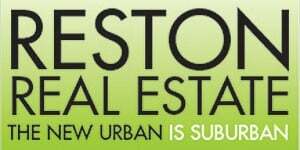 Along with the Audubon Society of Northern Virginia and Walker Nature Center, Friends of Reston is also co-sponsoring the show. Light refreshments, short bird walks and hands-on bird activities will also be part of the open house. For more information, call 703-476-9689 or email [email protected].